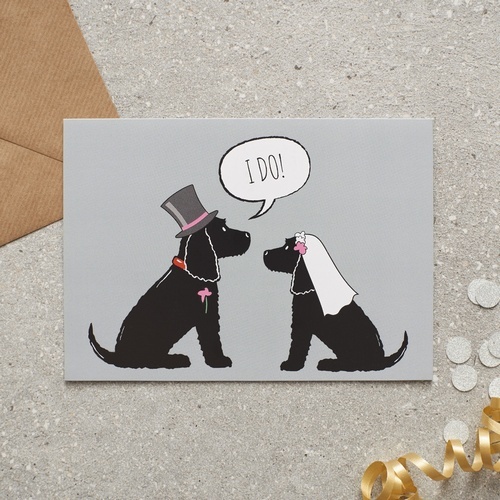 Introducing Hugo our beautiful black Cocker Spaniel and Hetty our gorgeous golden Cocker Spaniel. 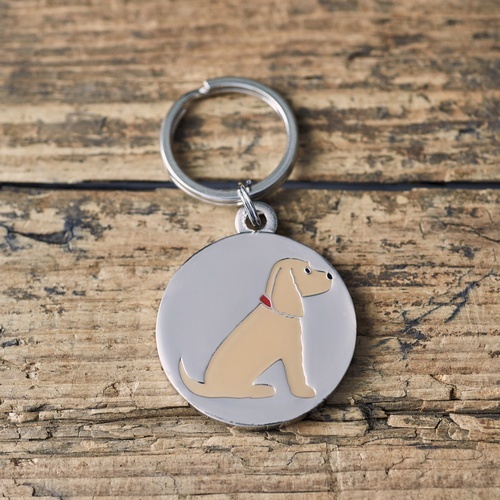 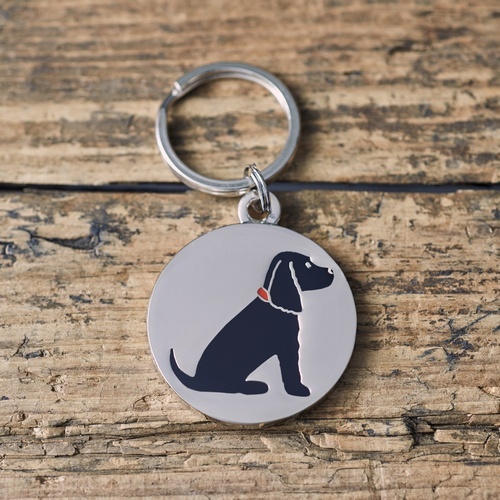 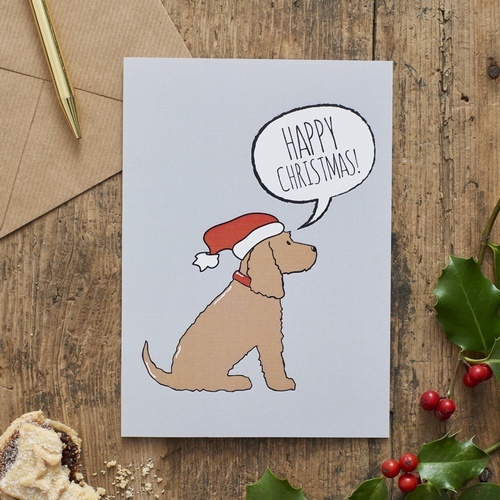 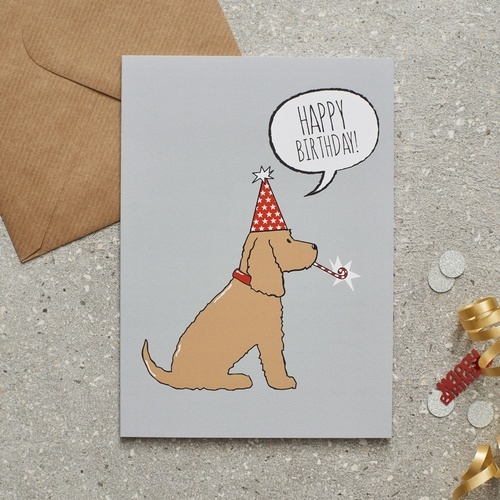 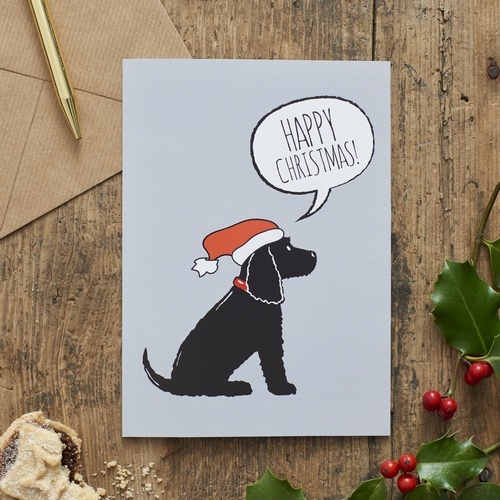 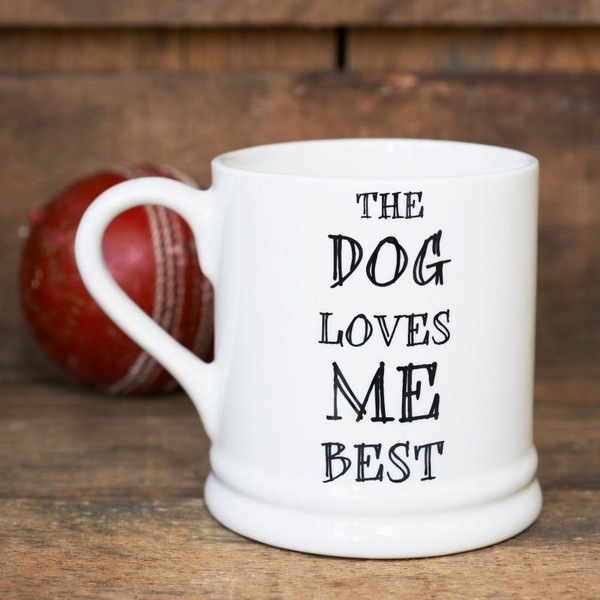 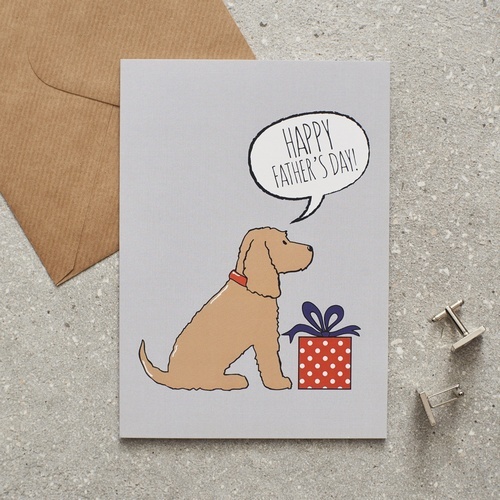 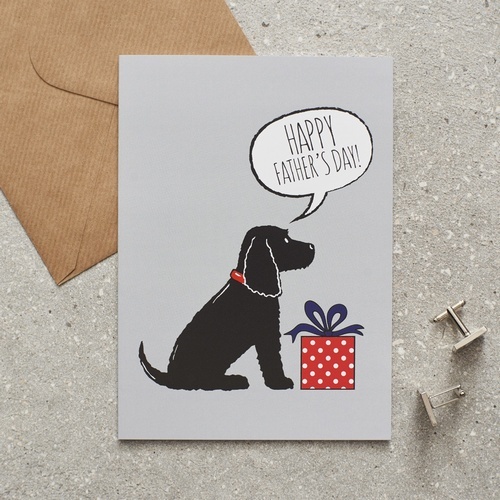 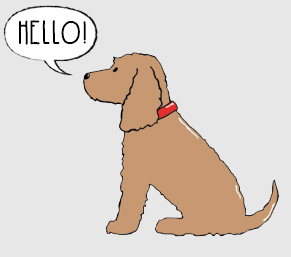 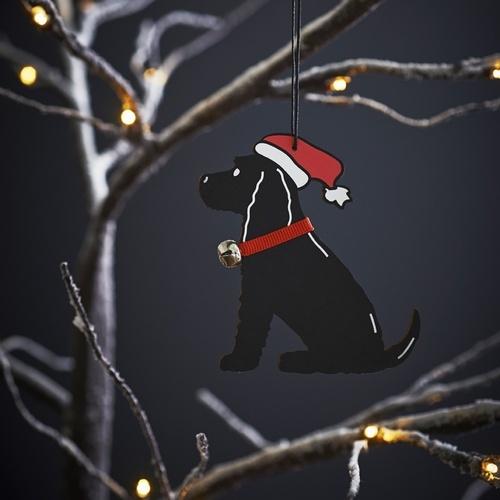 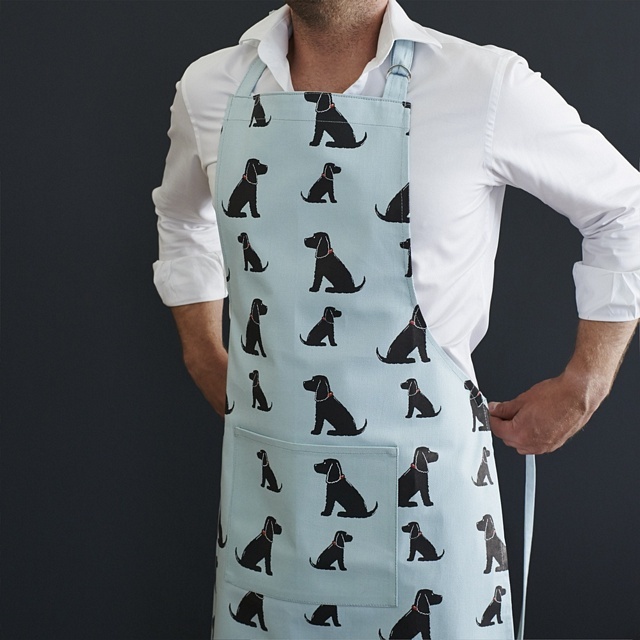 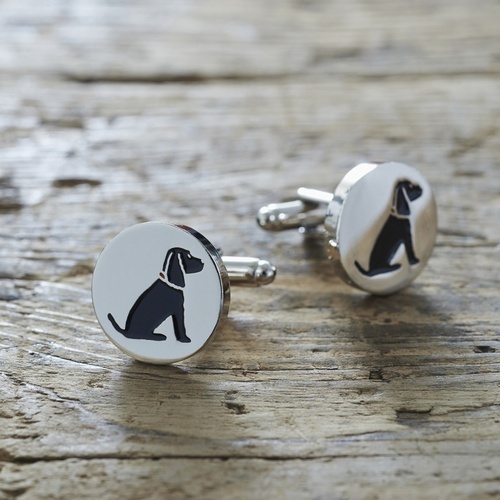 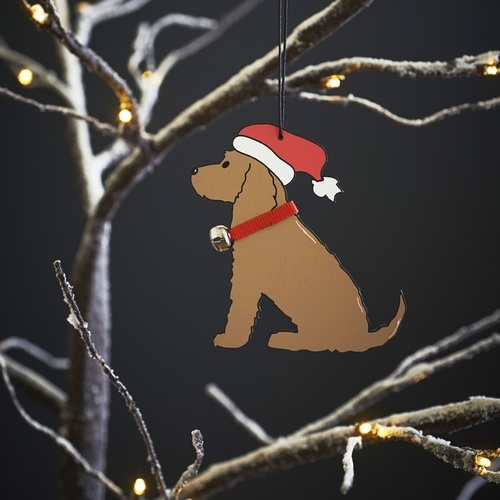 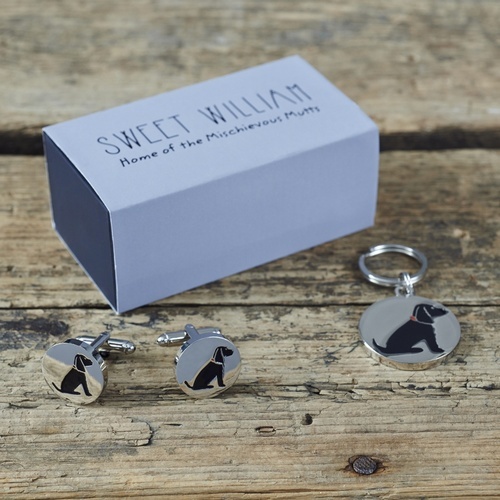 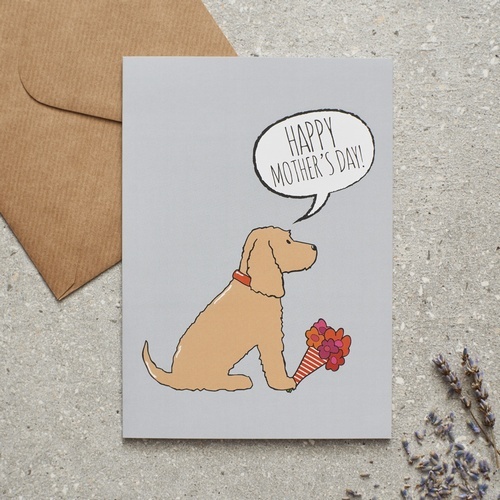 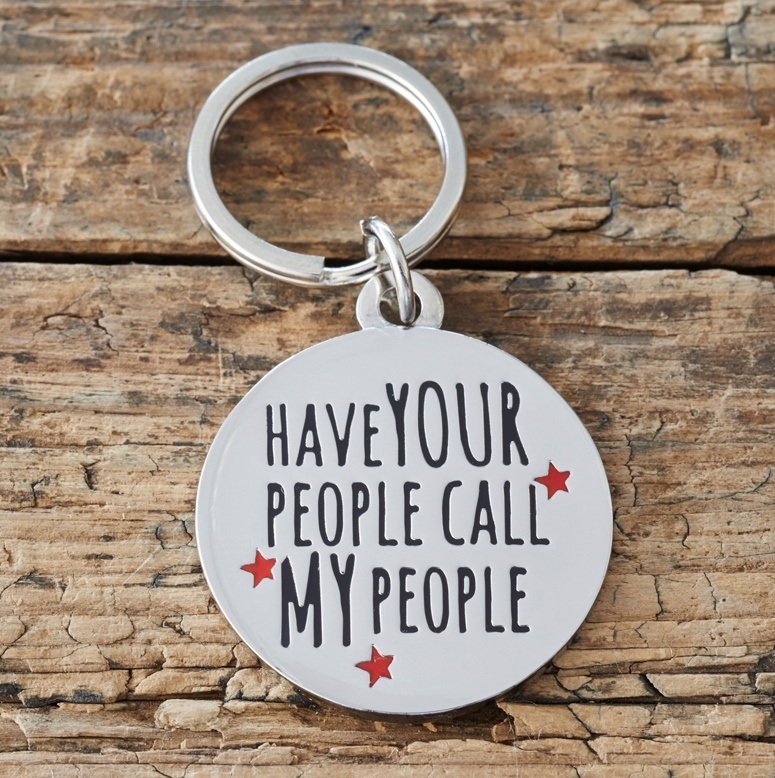 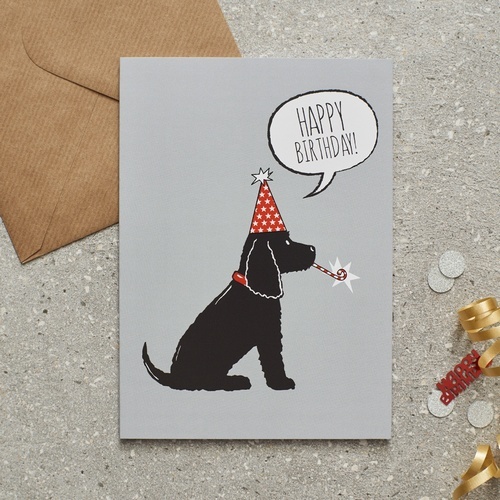 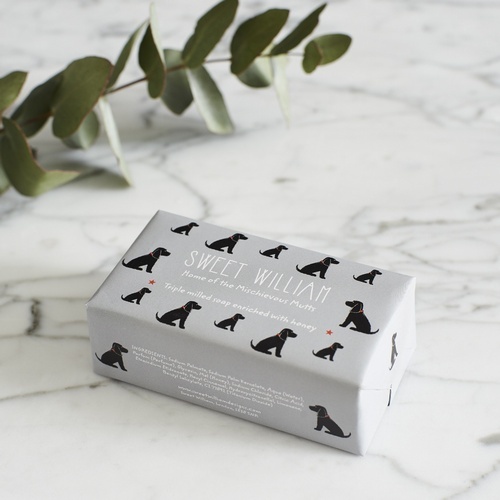 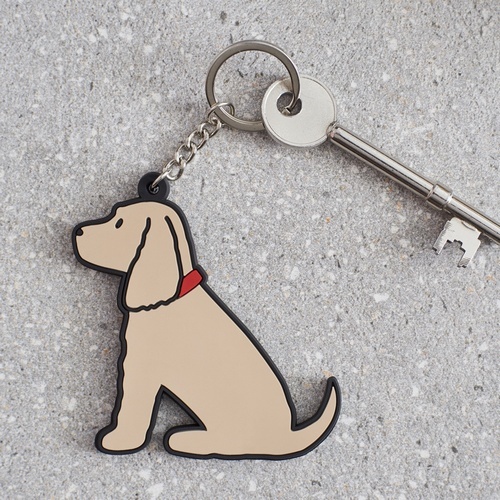 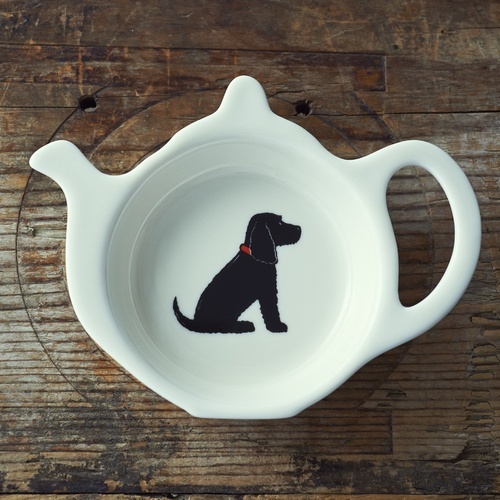 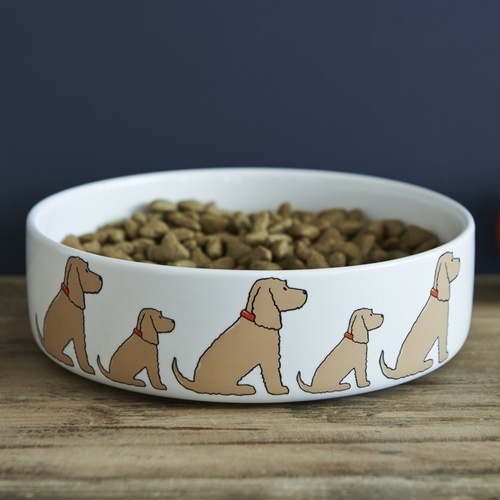 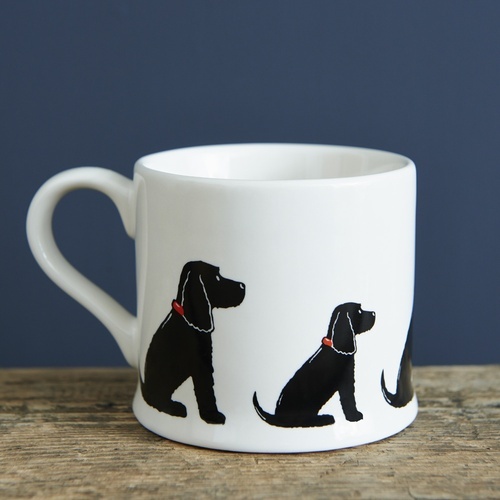 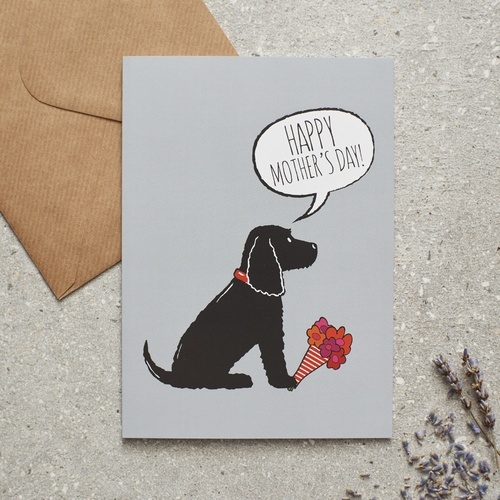 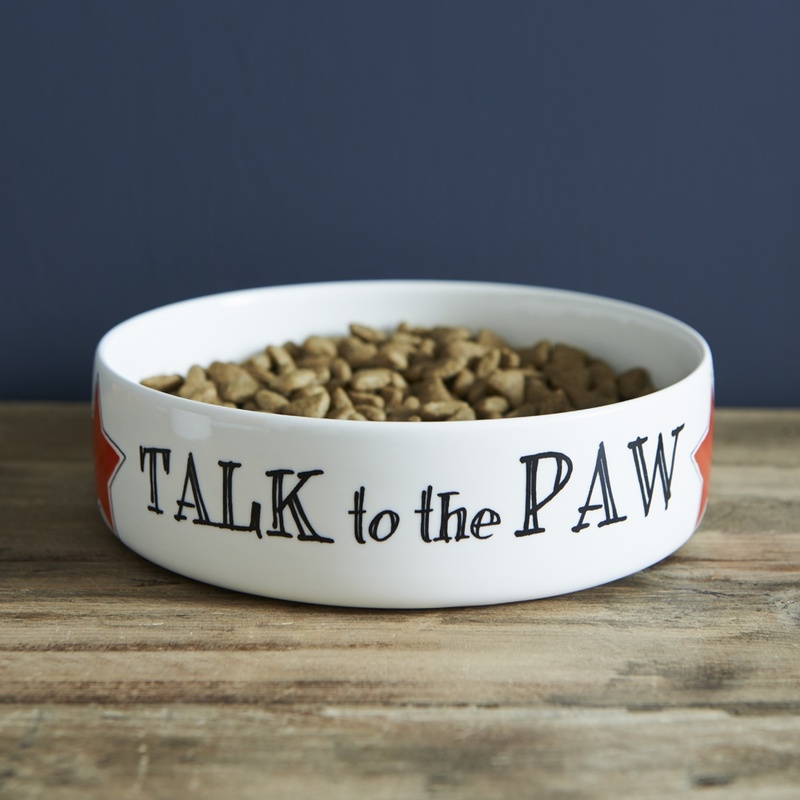 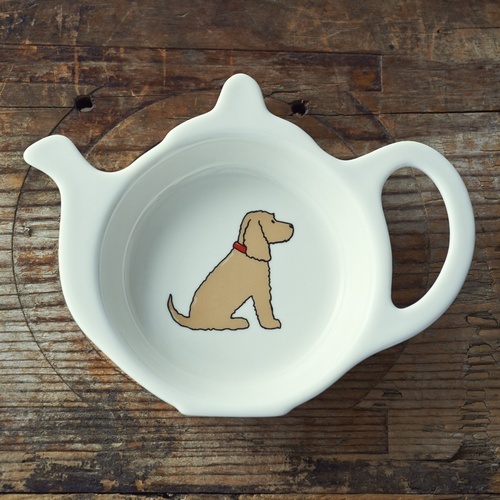 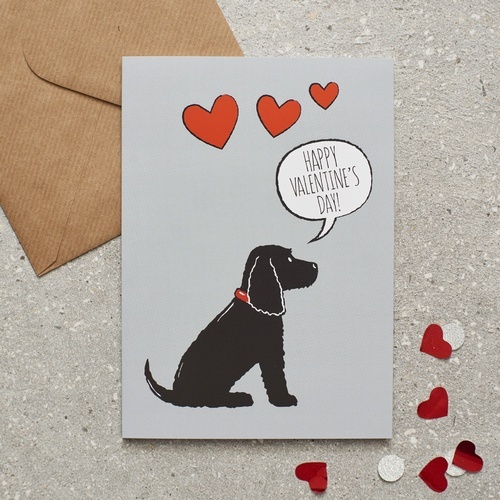 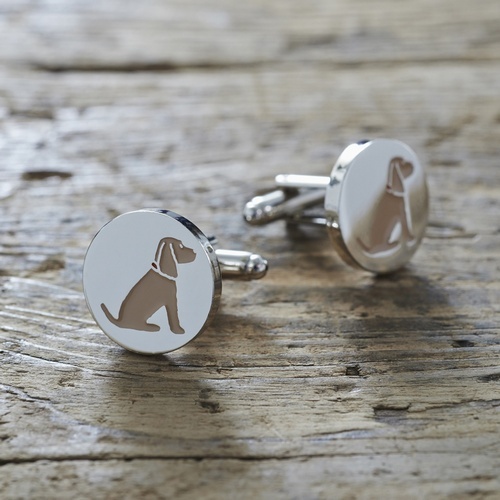 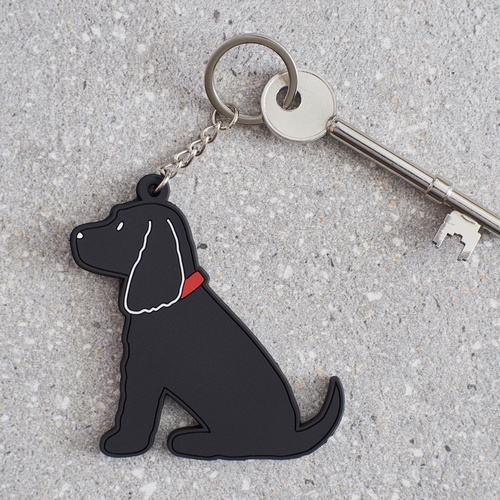 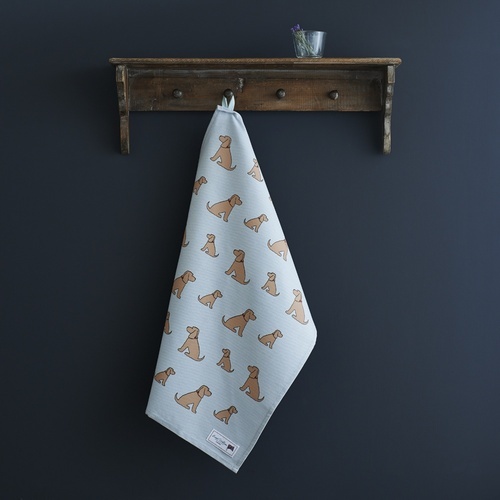 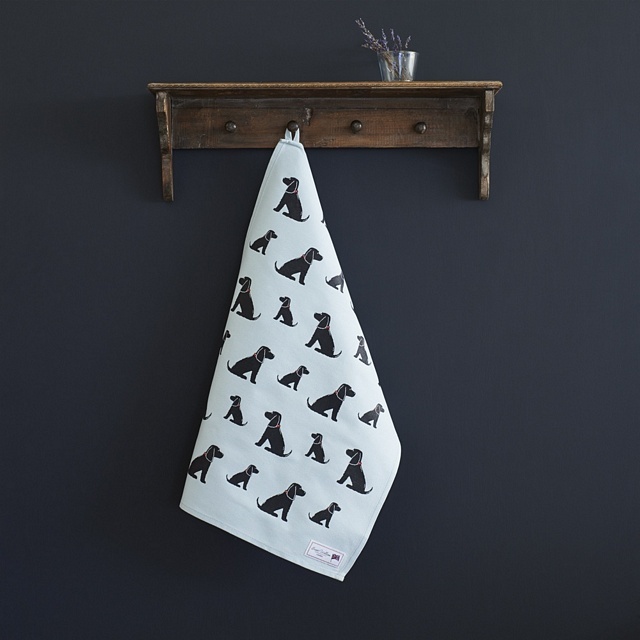 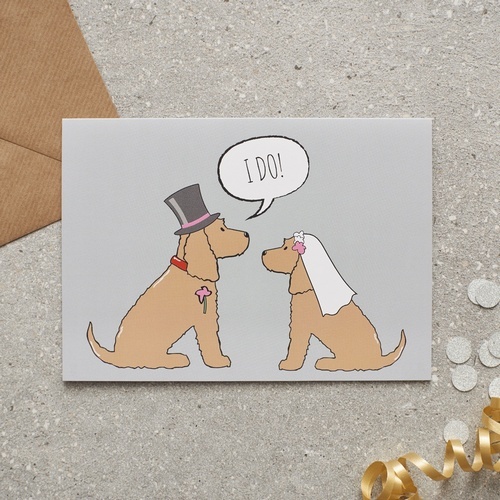 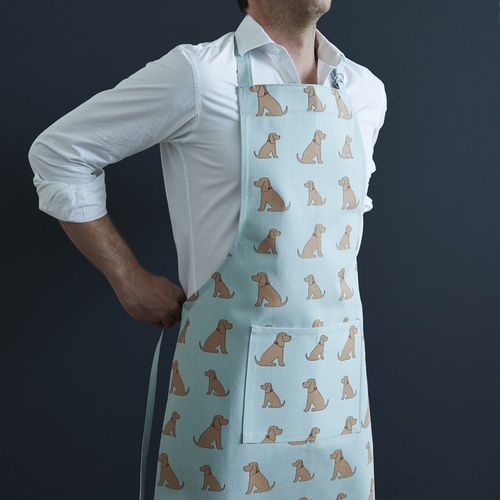 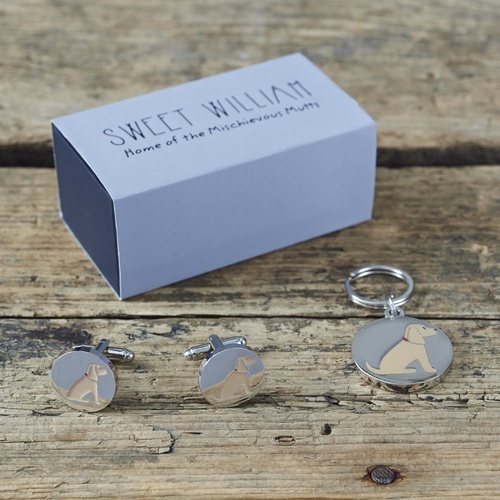 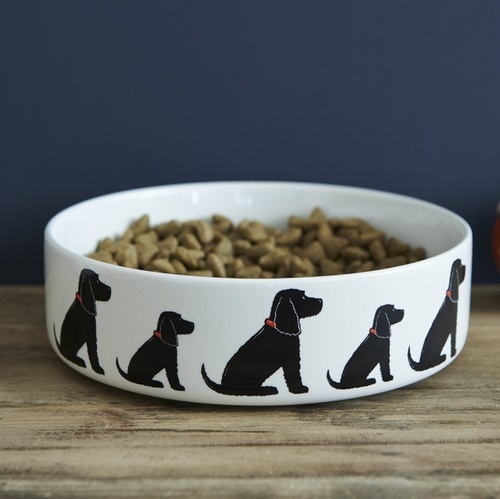 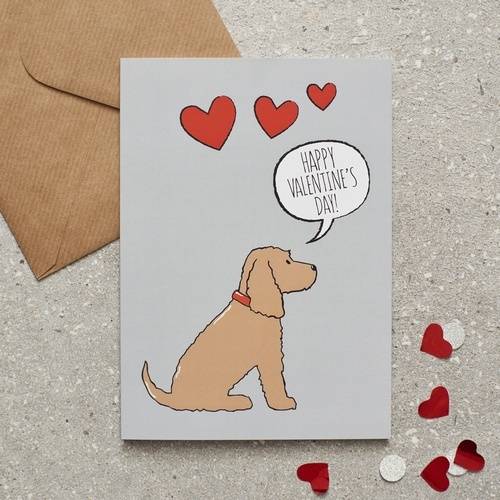 We sell our full range of products in the Cocker Spaniel range including mugs, dog bowls, key rings, dog tags, cufflinks, aprons, tea towels, Christmas decorations and cards. 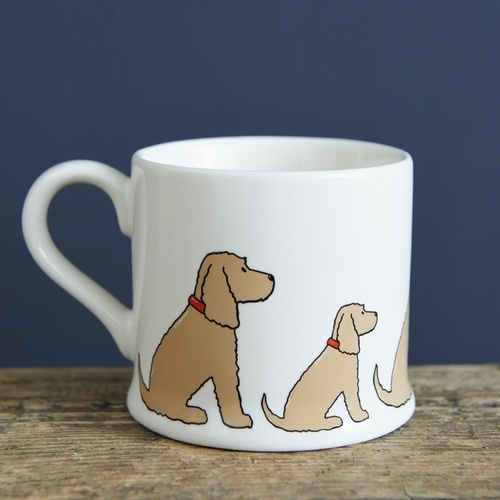 We hope you love our pair of cheeky Cocker spaniels.